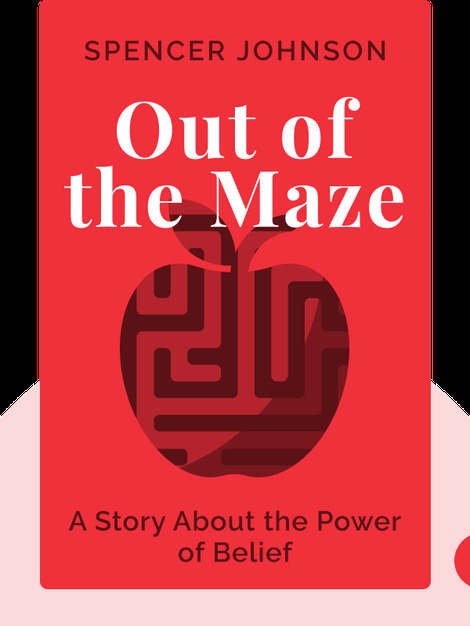 Out of the Maze (2018) tells a simple but powerful story that illustrates important life lessons about adapting to change, both in our personal and professional lives. It’s a sequel to the author’s famous book Who Moved My Cheese (1998) which teaches us the importance of adapting to new realities. Here we learn more about the ways in which we can actually achieve that adaptation. 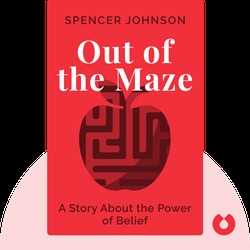 Spencer Johnson was an American physician who shifted from a career in medicine to a life of writing motivational books after he found them to be his true calling. He was the co-author of The One Minute Manager and the author of The Precious Present, Yes or No and, most famously, Who Moved My Cheese? The latter was a New York Times bestseller that sold more than 21 million copies in its first five years. Johnson died in 2017. Out of the Maze was published posthumously by his friends and family.